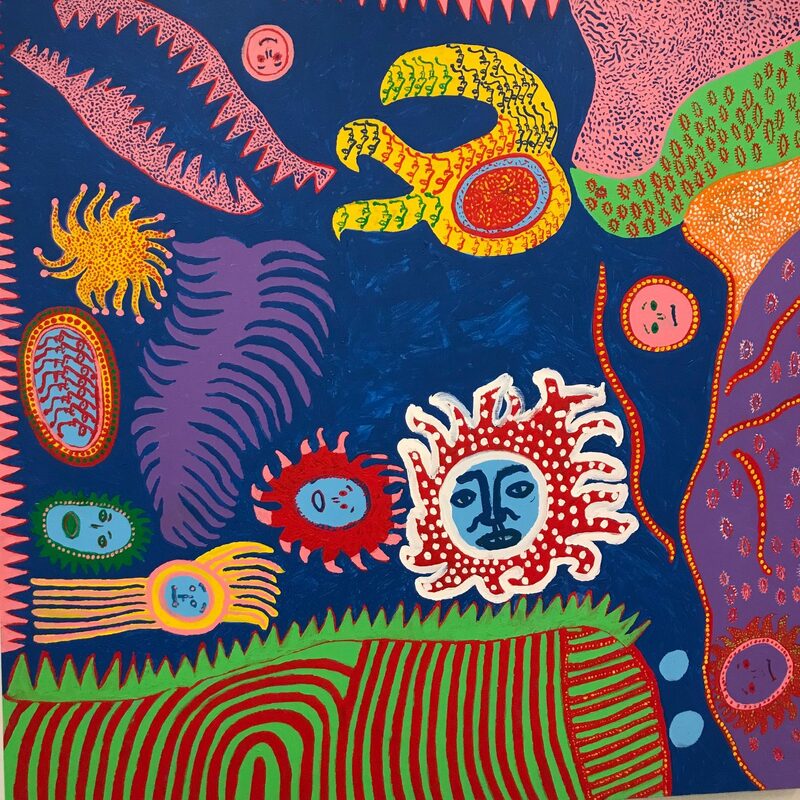 Today’s post is a random stream of consciousness. Let us kick things off with my rock star daughter. A whole lot of lotta love and pride regarding my daughter and her HUGE award today as she is being honored for being included in a select group of women on Variety’s 2019 Power of Women New York Impact List…she is being honored along with Bette Midler and others…more to follow. I have trust issues…no need to elaborate. Perhaps it is because I have in-house besties…my husband and daughter. I usually don’t have to outsource, but sometimes it is nice to schmooze with the girls and I want to send a shout out to Beth and Paula who are smart, interesting and generous of spirit and have been a great support system…trust and love. I also want to express my love and gratitude to all those who sent support and good thoughts regarding the selling of the family homestead…so appreciated…loved the memories of The Way We Were. 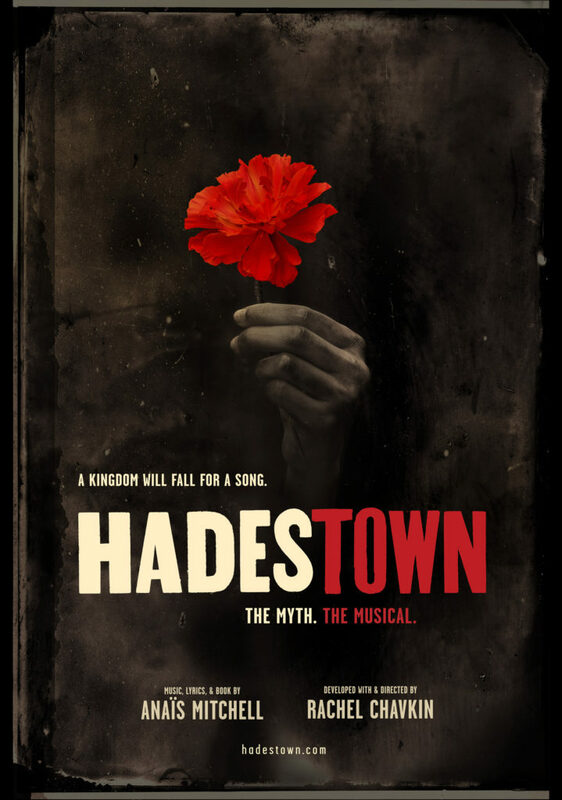 Now for the entertainment segment…go see Hadestown on Broadway for a unique experience, talented cast, great sets, amazing voices and a true escape from reality…it’s all Greek to me and you really do not need to be up on your mythology to have a marvelously fresh and exciting theatre adventure. 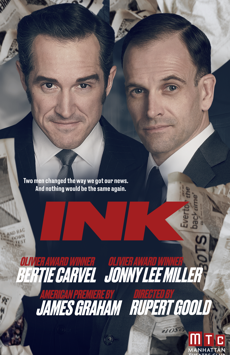 INK just opened this week on Broadway. Taking place in London in 1969, the brash, young Rupert Murdoch purchases a struggling paper and sets out to make it a must-read, sleazy, every man smash while simultaneously destroying the Fleet Street competition. The hand picked rogue editor and owner will go to any lengths for success. INK is inspired by real events. Hope your weekend is spectacular. I am off to have lunch at Cipriani with the most interesting, dynamic women and of course, my super star daughter…only in New York, baby. Toby, many times I mean to write, many times I don’t! Always love your ‘train of thoughts’, always love your love of your ‘besties’, because ain’t that marvelous, and ain’t that the way it should be. And how proud you must be of your beautiful daughter-my cup would runneth over. 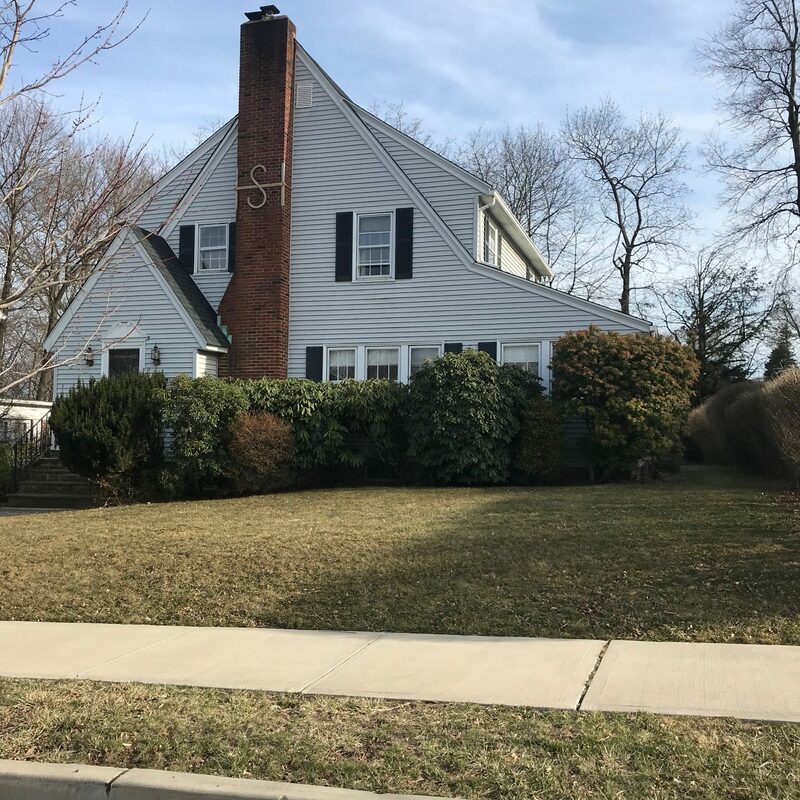 And Your sweet family home-finally off to start a new chapter in the lives of other fortunate souls – so fortunate to have the beautiful energies of your mother and yourself still floating among the walls and floorboards and light. I have a sticky note that says: ‘Ford’s Lobster’ that I move forward monthly on my calendar. That’s a destination trip we plan to make. Have already climbed the Vessel, but your picture of it, that angle, may be my fav shot of that wild Escher monolith! Saw Network last night – cannot remember if you’ve seen. Went backstage and had the chance to meet Mr. Cranston. TONY! and more and more. Ahhh. Thank you for the acknowledgement. I love our unfolding friendship. Big praise for Courtny. I’m so proud of her!! For Courtny – congratulations- ride the crest of acknowledgement with joy! Toby -thank you for the thank you- but it is a pleasure to be your friend.